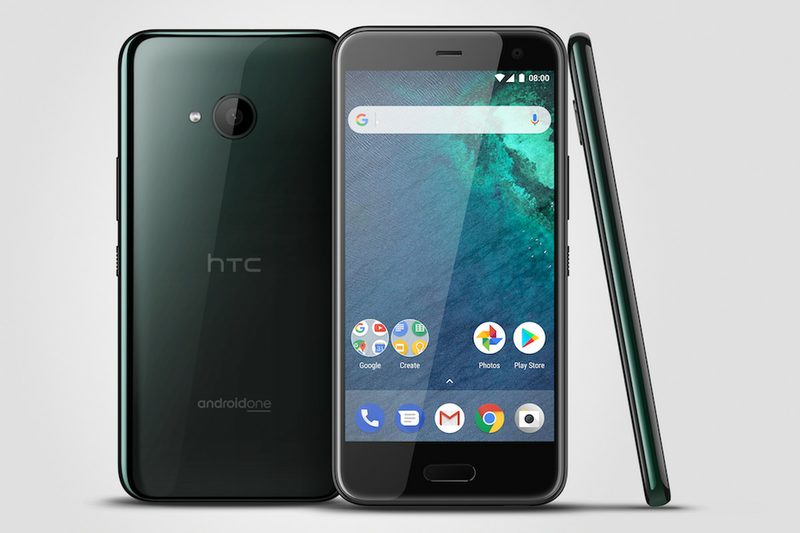 The HTC U11 was released in the summer of 2017 running Android Nougat out of the box, later receiving the Oreo update soon after it launched. The HTC U11 Life is beating out the company’s 2018 flagship device, the HTC U12+, in getting Pie. It makes sense that the international U11 Life would be the first of HTC’s models to receive the update, however, as it’s an Android One device. Android One devices are required to receive timely software updates. The US model sold by T-Mobile runs regular HTC Sense and likely isn’t receiving this update just yet. Now that Android 9 is out for the Life, it could mean that it may not be too long until other HTC devices receive the update in the future. HTC has said the U12+, U11, and U11+ will also receive Pie at some point.